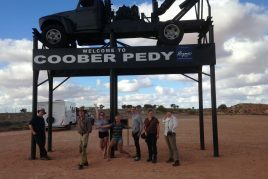 Welcome to Heading Bush Adventure Tours. 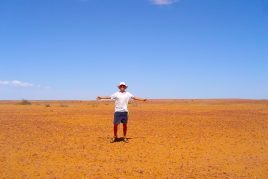 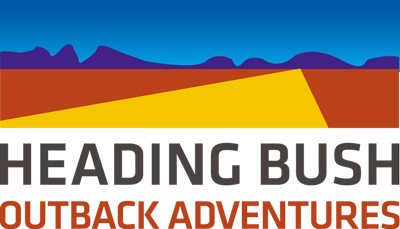 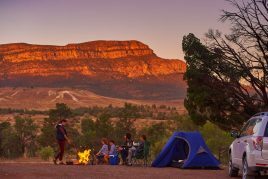 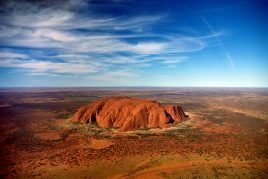 We offer a range of awesome adventure & camping outback tours through the spectacular Southern & Central Australia between Adelaide & Alice Springs. 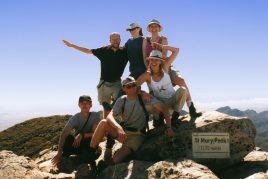 We are the original and the best, operating since 1989. 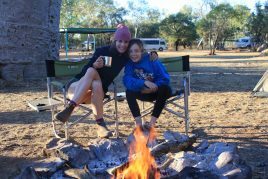 Our Outback tours are suitable for the active traveller wanting get away from the crowds and into the true Australian wilderness. 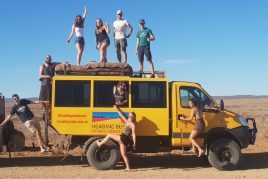 Check out our tours above, checkout what others say about our tours on trip advisor and get in contact if you have any questions. Looking to sleep under the stars around a campfire? 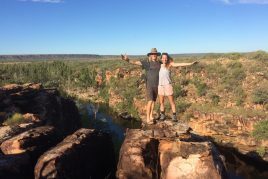 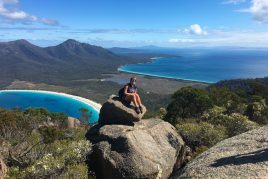 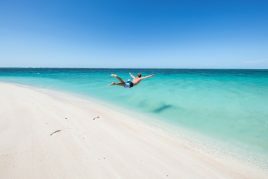 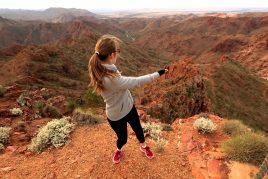 Want to hike, swim and explore through outback & central Australia? 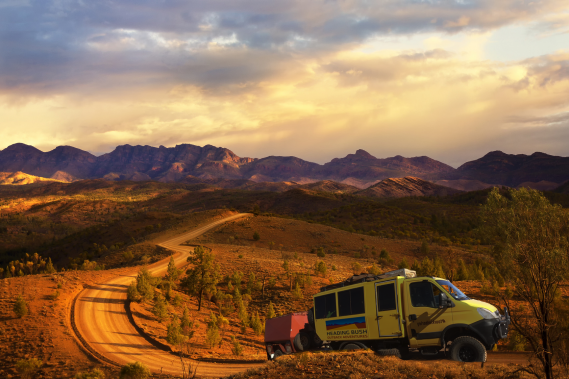 Want to see Australian wildlife in the wild, amazing sunsets & beautiful outback landscapes? 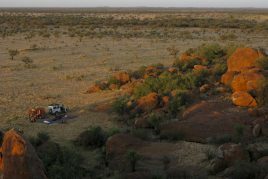 Want to see ancient and remote indigenous rock art most travellers never see? 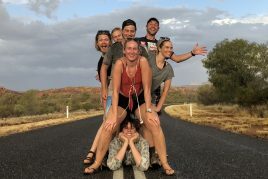 All in a small group of like minded travellers? 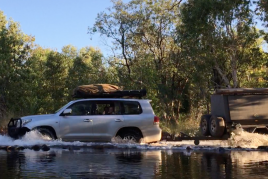 Then let Heading Bush take you on one of our once in a lifetime adventure. This is what we are passionate about doing, and with over 30 years of operation we know how to do it well.